Based in Central Scotland, we aim to be recognised as the best all encompassing hockey club in the region. 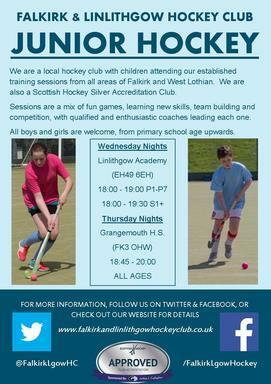 So, no matter your age or experience at Falkirk & Linlithgow Hockey Club you'll find a team that is ideal for you. Age is no barrier to play hockey and we're delighted to have active players from 5 to 61 years old, running 6 senior teams, 1 academy team, 1 vets and a mixed hockey XI in the summer. We are proud to have players who represent Scotland and East District. However, key to the club's ethos is for our members is to simply love playing hockey and have fun. 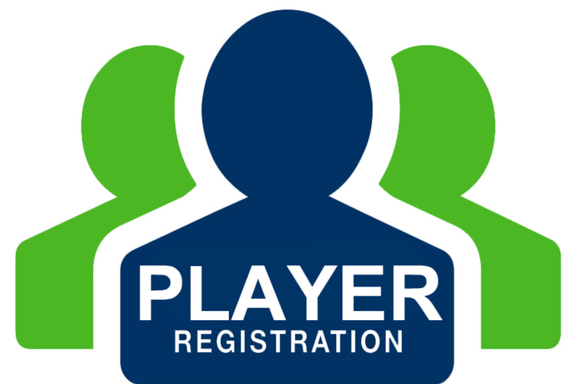 If you are looking to join a forward thinking hockey club as a player or volunteer, we would love to hear from you. All will receive the warmest of welcomes.